Birth centre, water birth, home birth, c sections and labour ward, I support all births. Breast feeding support. My name is Nina Forman I live in north London with my husband and three teenage children. I have been a doula for 6 years and have supported many births. I have always been interested in childbirth and babies. I worked as a family therapist before pursuing my real passion, which is supporting parents through the special period of pregnancy, labour and first few weeks with a newborn. I support women and their partners, enabling them to achieve the birth they wish for, be it on labour ward, birth centre or at home. I can help to keep the environment as you wish so that you feel safe and are distracted as little as possible. I aim to meet with couples several times before the birth so we are comfortable with one another and to ensure you feel prepared and informed for your labour. As a birth Doula I charge an agreed fee for my package, this includes an initial interview, up to four antenatal visits and usually two post natal visits. I have a tens machine and extensive book library that I lend clients. I am on call from week 38-42 24/7 to answer any questions you may have, and I would remain local. I will attend your birth and stay with you until baby is safely in your arms. Doulas do not work shifts so you are sure to have continuity of care with someone you have got to know during your pregnancy. Once baby has been born postnatal visits can include help with the first bath, breast-feeding or any other issues that may arise. Nina has been my doula twice. Both experiences were enhanced immensely through Nina being there. I had four prior birth experiences and none can compare to my experience with Nina by my side. Nina is a calm and composed person which led to a relaxed atmosphere during my births. She even managed to make me giggle on the odd occasion during the labour process. It was important to me to have someone I felt was compassionate and genuinely cared. Her self- assurance breeds confidence in those around her. This was so crucial for me during labour as it made me feel like I had the strength to get through the pain. Nina knows when to get involved and also when to take a step back. I definitely did not need someone with me who was too strong and overbearing. Nina knew how to engage with the medical staff in a professional and helpful way. An example of this was when she organized a birthing ball to be brought into my room. I needed this at a time when I had no strength or foresight to think of it. Having Nina as a doula, was a fantastic experience. I would highly recommend her to other expecting women. Nina did a lot of preparation with me throughout my pregnancy, as this was my first baby. She spent time explaining nutrition, exercise and breathing and relaxation techniques for labour, she also lent me a birthing ball to sit on at home. Nina kept me feeling positive and secure, I had a long labour and Nina was there explaining and reassuring us the whole way through. Once Adam was born Nina helped me with the breastfeeding. 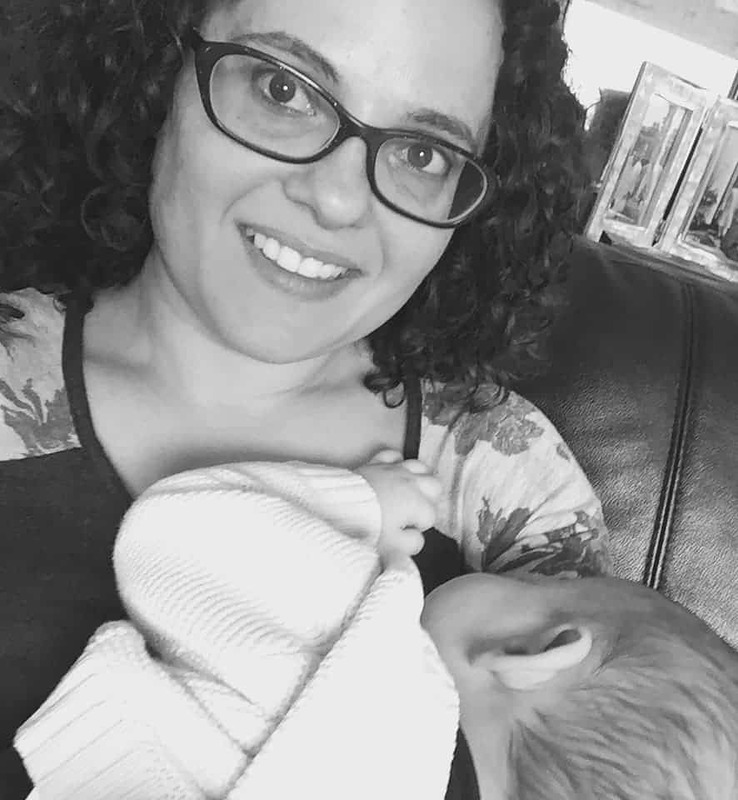 Having Nina as our doula was fantastic as she supported both my husband and me at the birth of our baby, we found it really helpful having her to support us with the transition into parenthood. I can only say that it was my Doula who gave me the strength to follow my own instincts instead of battling against them. We found Nina extremely perceptive, honest and understanding, she supported our choices. Nina was GREAT!! May 2012 – Doula course with Nurturing birth.